Tweak says, "I am the darkness." 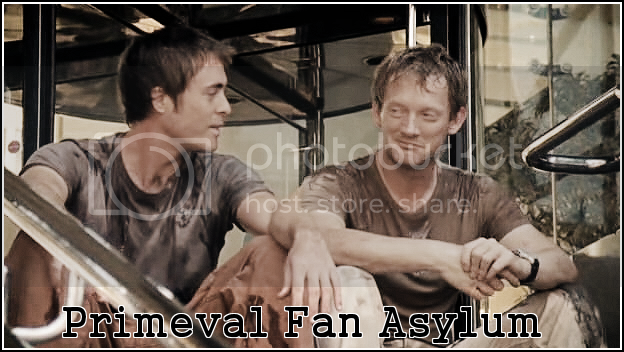 Below is information about the "The Primeval Fan Asylum" asylum on InsaneJournal. To join this asylum, click here. You may leave the asylum at any time. We're open to all kinds of fiction, art, and discussion although I do ask that any adult material is placed behind a cut. We don't have many rules. Just act like sensible adults and don't flame people and we'll all get along just fine.